Sandhills, Piedmont woodlands, forest edges, roadbanks. Rare in NC Mountains, common in Piedmont and Coastal Plain. 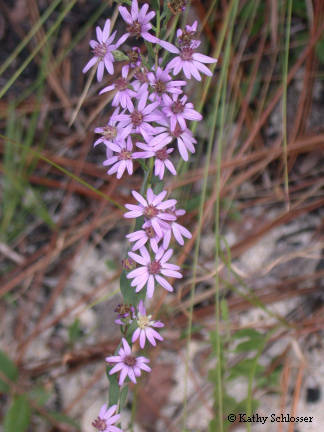 Symphyotrichum concolor var. concolor is the only variety of this species in NC (per Weakley 2015).